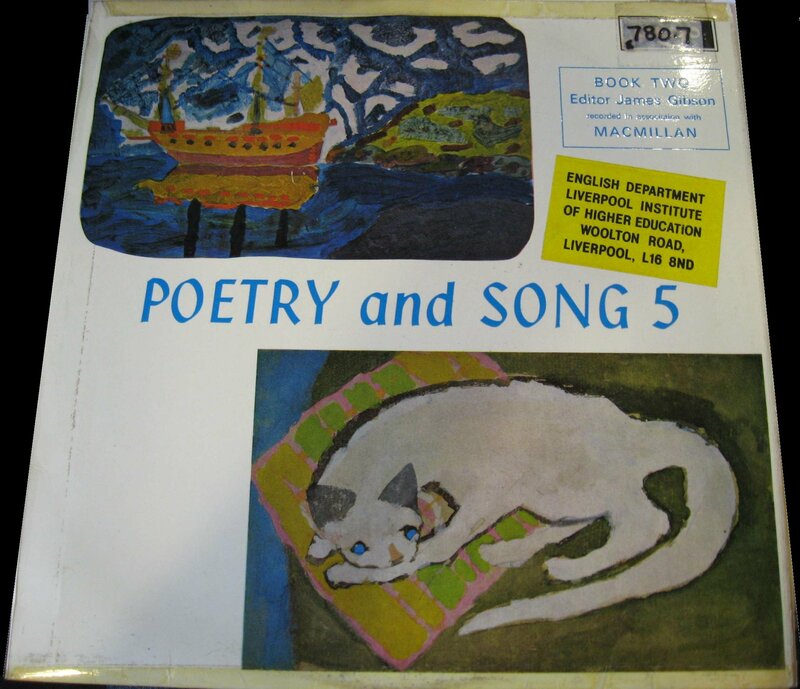 This is the follow up series to Argo’s 1965 poetry and song 4-volume set for Primary School children, Rhyme and Rhythm. 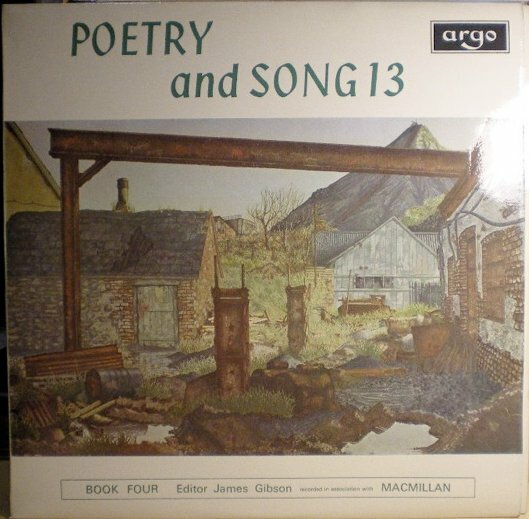 The 14 volumes in this series were aimed at Secondary School children: volumes 1-3 for 12-13 year olds, vols 4-6 for the 13-14 age group, vols 7-10 for 14-15 year olds, and vols 11-14 for 15-16. 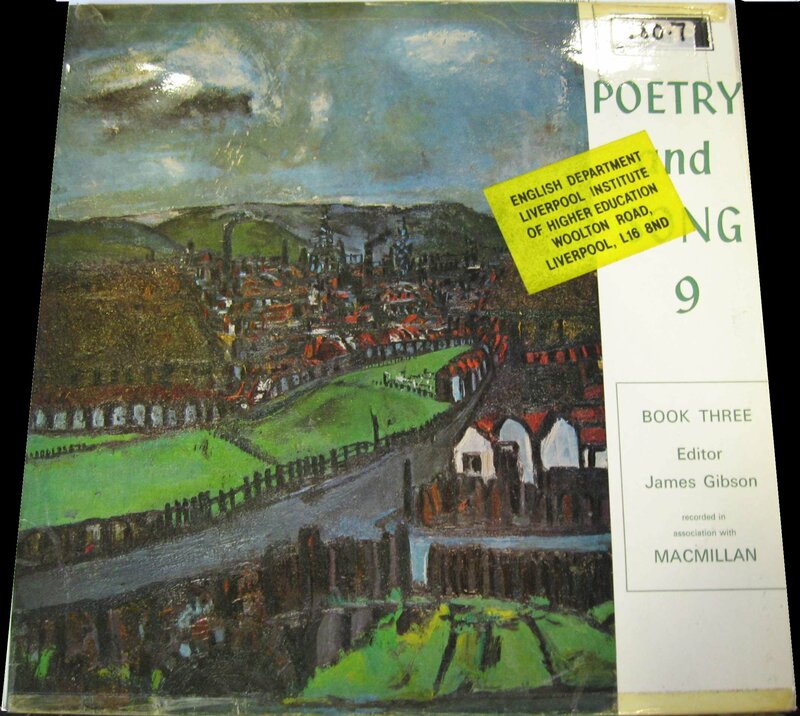 For each age group MacMillan published a classroom study book with the texts of additional poems that they couldn’t get on to the records. The Suburb by Nicholas Hill, aged 14, Wimbledon College, Edge Hill. Cover picture: The ??? Bird by Michael ?? , aged 10, from ?? 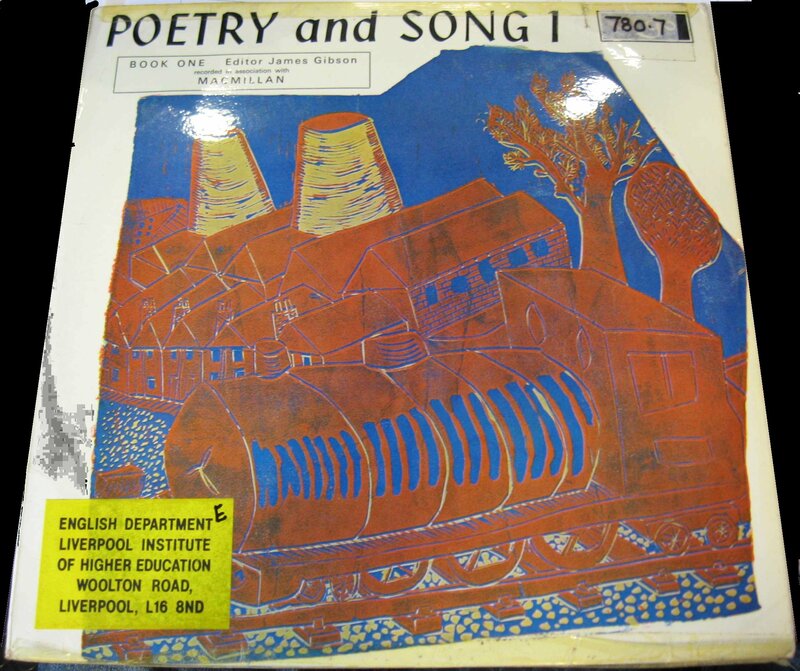 “Together with the original “Rhyme and Rhythm” set of four records aimed at the 7 to 11’s, the whole anthology is a wonderful achievement, and perhaps the finest single collection of English poetry on disc, with all due respect to so much fine work that is now available. 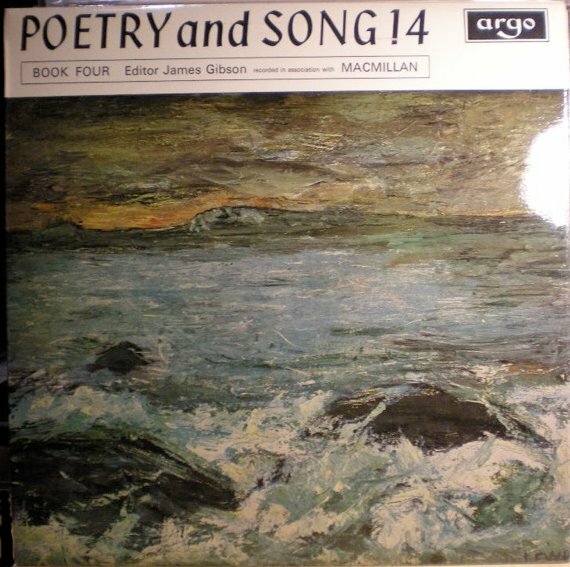 “The first thing to be said is that the set is heavily infected with folk material, both ancient and modern, sung largely in the very personal style affected by Peggy Seeger and Ewan MacColl. “There is no middle way here. 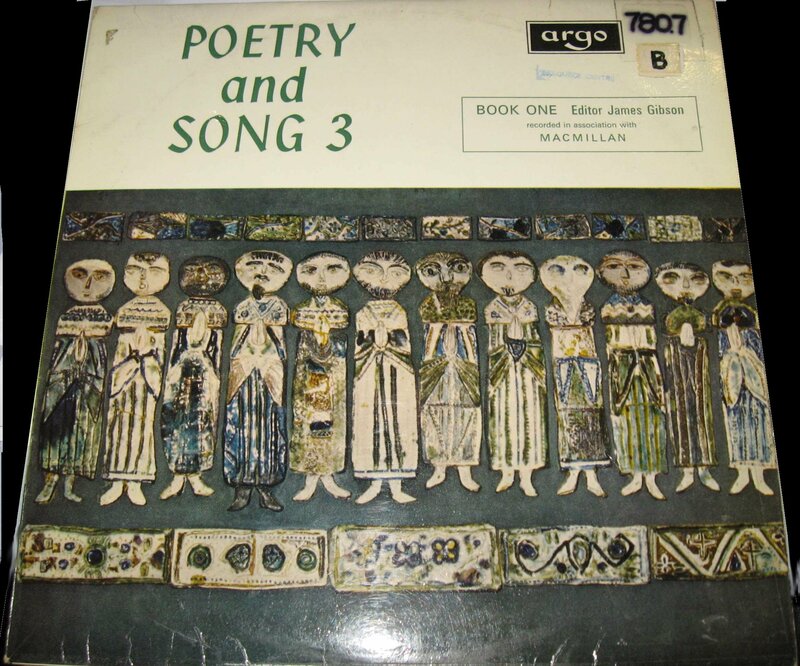 If you, or your school, like this type of singing then all is well; if not, then it is difficult to recommend the set, for nothing could be more different from the musical settings in the first set (Rhyme and Rhythm), which whether solo or choral were delivered with natural ‘open’ throats. Many thanks to eBay sellers James Mounsey and tha_z for going out of their way to provide me with copies of covers of the albums. ~ by folkcatalogue on June 20, 2009. 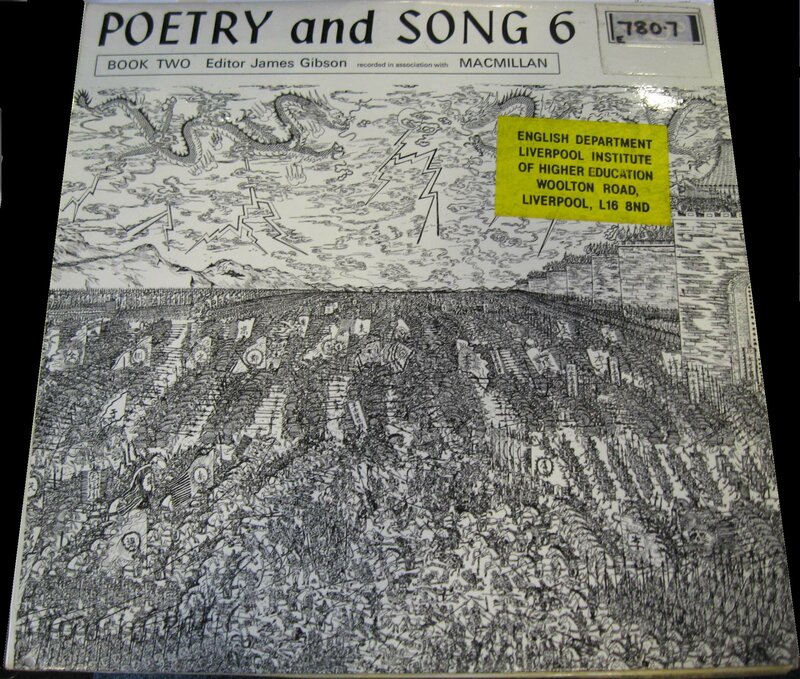 I’m now working on a site with the discography of Ewan MacColl. 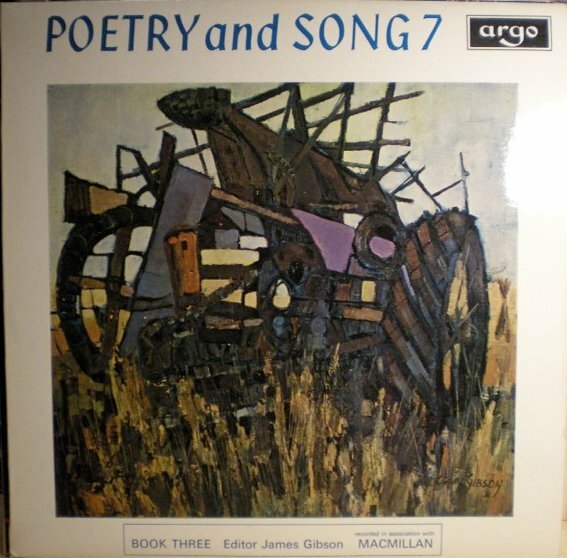 I’d like to ask your permission to use the information and pictures from this specific post on my site (with relevant links to your blog, of course), as I couldn’t find no information at all about “Poetry And Song” series and I have got none of these LPs in my collection. afraid i’ve never heard the record and it hasn’t been on sale for decades. not sure what to suggest. any libraries that had it (apart from the British Library) will have thrown it out years ago. so unless someone on here sees your request and has got it and will record it for you…good luck anyway. sorry not to be able to help. Hi. 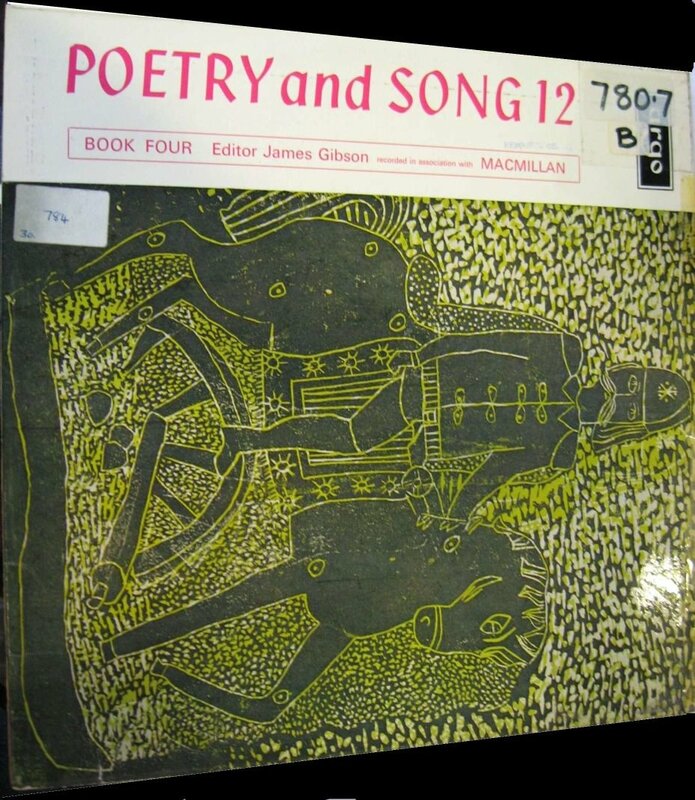 I have a copy of The Brewer’s Man, the poem you’re talking about. If you can get me your email address I’ll digitise it for you and send you an mp3. Thank you for all this information. On vol. 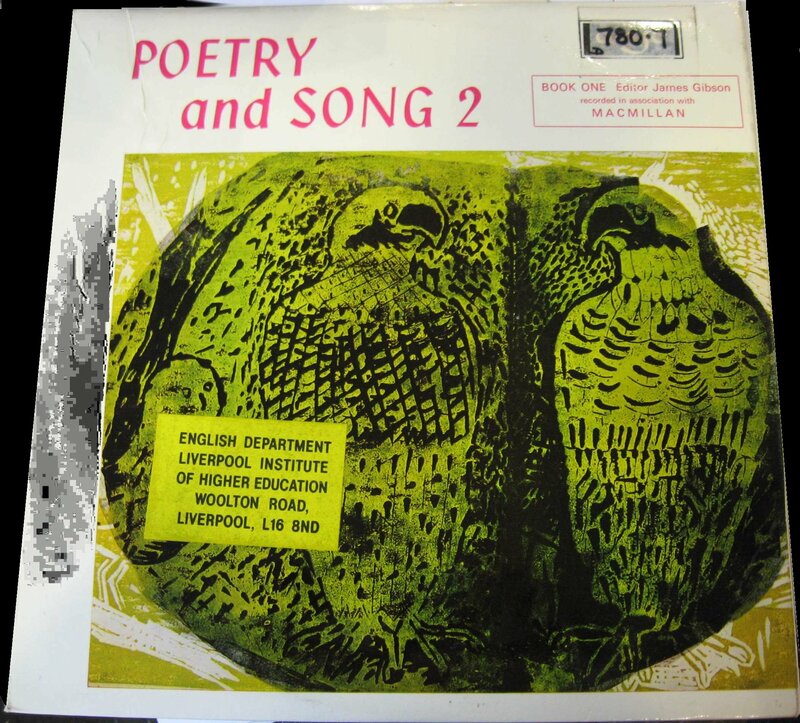 8, the cover picture is ‘The Tame Bird’ by Michael Thornley of Linden Junior School, Leicester. I have copies of 5, 7 and 8, and also vol. 2 of the Rhyme and Rhythm series. 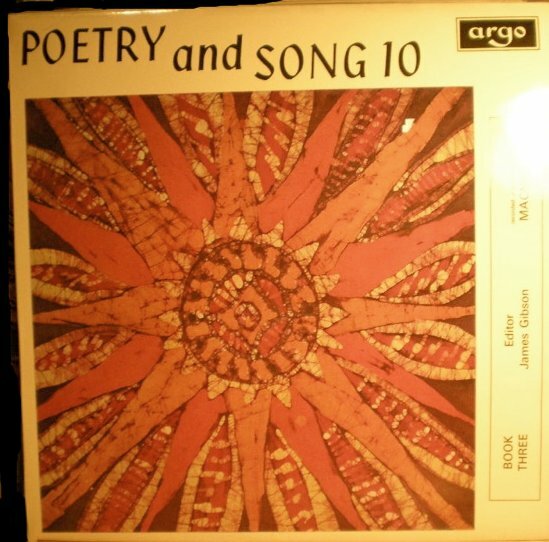 I am digitally remastering these at the moment, if anyone would like to hear them. 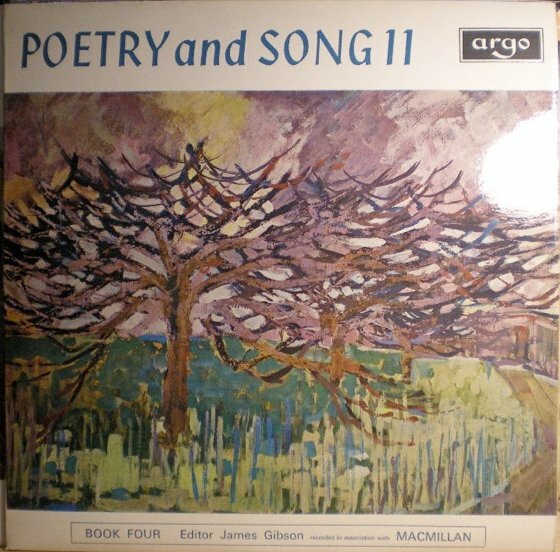 I have quite a few of these LPs as the British Council Library in Paris wanted to get rid of them, though unfortunately I missed the chance of getting hold of the books that went with them. When I was a student teacher in London, they were considered an absolute necessity. I also had the privilege of regularly seeing and listening to the Critics Group usually on Saturday nights at the Singer’s Club at the Pied Bull in Kings Cross. On one occasion they performed songs from Sweet Thames Flow Softly and a Merry Progress to London. 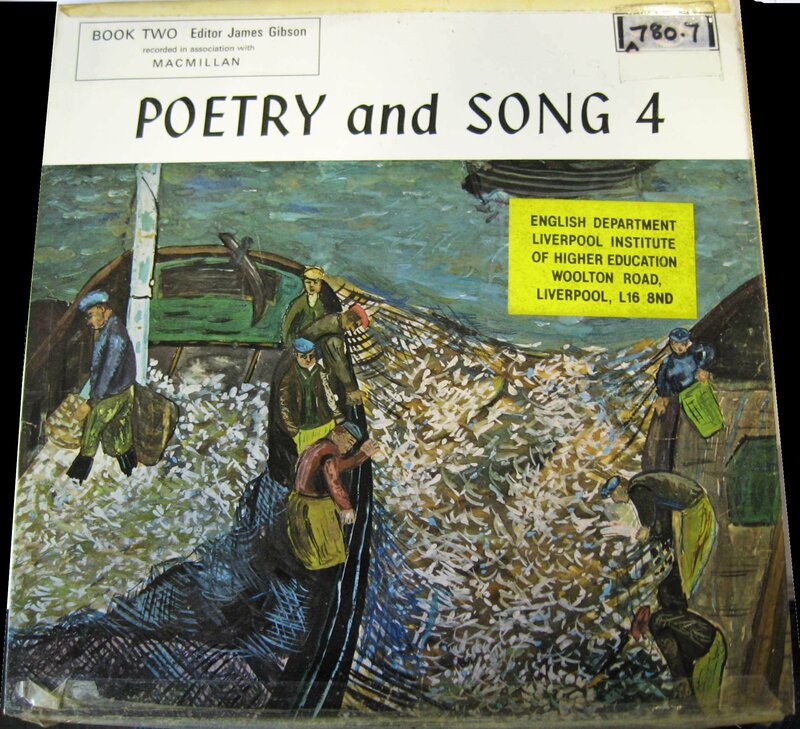 I did finally manage to get hold of the set of four books ‘Poetry and Song – chosen by James Gibson’ published by Macmillan Education that accompany these records – they are still available second-hand. 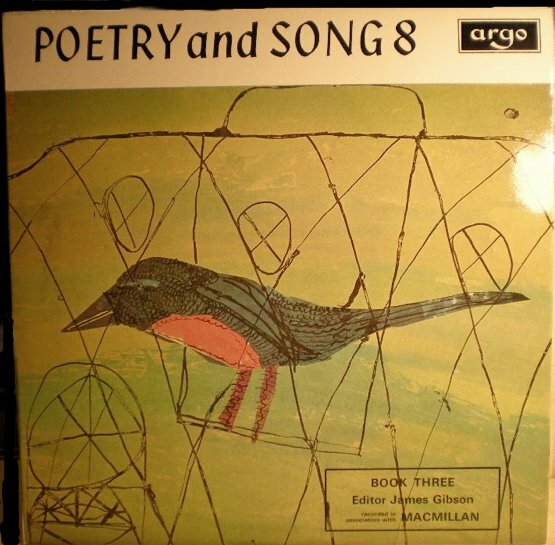 ‘Sweet Thames Flow Softly’ by the Critics Group is available on CD from http://www.duttonvocalion.co.uk .